We follow a strict no landfill policy as part of our R2-certified recycling policy. Learn what happens to the parts we cannot re-use. 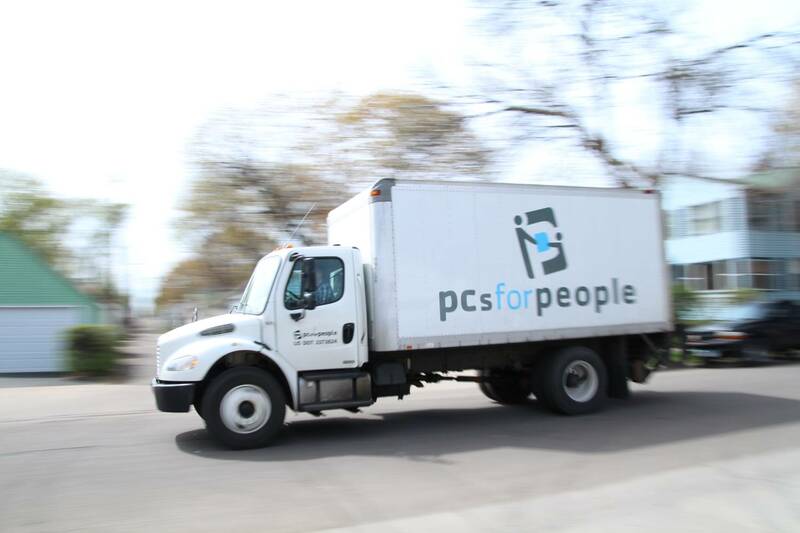 PCs for People provides free pick up and recycling* of electronic waste from businesses, educational and governmental organizations. PCs for People has both NAID AAA and R2 certifications, meaning your data is protected through strict adherence to the highest standards of information destruction, hard drive sanitization, and all recycling is environmentally responsible. Since PCs for People accepts nearly all electronic waste - including computers, peripherals, monitors, cables, drives, and more - you need just one company. PCs for People’s management of end-of-lifecycle (non-refurbishable) computers and equipment is extremely simple, cost efficient, and community-focused. 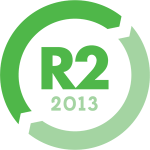 In 2018, we achieved the coveted R2:2013 certification, the leading certification standard in the recycling industry. That means every component, every cable and every plastic part that isn’t reused, is recycled in an environmentally responsible way. When we receive a computer that needs to be recycled rather than refurbished (due to age, quality or other factors), all of the usable parts are first removed and utilized in refurbishing of other computers. Non-functional parts are broken into their natural components and recycled with an independently audited recycling partner. More than 95% of waste is recycled to its original form and over 4% is used for renewable energy. For businesses and organizations providing working computer equipment, we offer to take away non-functional equipment as well, again, free of charge. Since PCs for People accepts nearly all electronic waste - computers, monitors, and peripherals, including keyboards, mice, cables, drives, and more – we’re the only company you need to call for electronic waste removal. To schedule an equipment pickup, please fill out this request form.  If you have questions or concerns, please e-mail recycle@pcsforpeople.org. If you prefer, you may drop off your business’ equipment at our NAID AAA-certified warehouses. An appointment is required to drop off equipment, so please email recycle@pcsforpeople.org to set up an appointment! Twin Cities, Minnesota: 900 Ocean Street, St. Paul, MN 55106. Please note that for businesses, we cannot accept equipment at our St. Paul location on Marshall Avenue. Denver, Colorado: 60 Lipan Street, Denver, CO 80223. Please note that for businesses, we cannot accept equipment at our retail location on Alameda Avenue. Individuals who are interested in donating computer equipment can find more information here. PCs for People offers free pick up and processing with a minimum of 15 computers, and other e-waste. There is a charge for recycling CRT monitors, televisions, copiers and plotters.